Our Premium Colombian Treasure gin is based on a unique Colombian fruit limon mandarino (tangerine-lemon) which blends the exotic sweet taste of the tangerine and the acidity of the lemon to give fantastic balance. 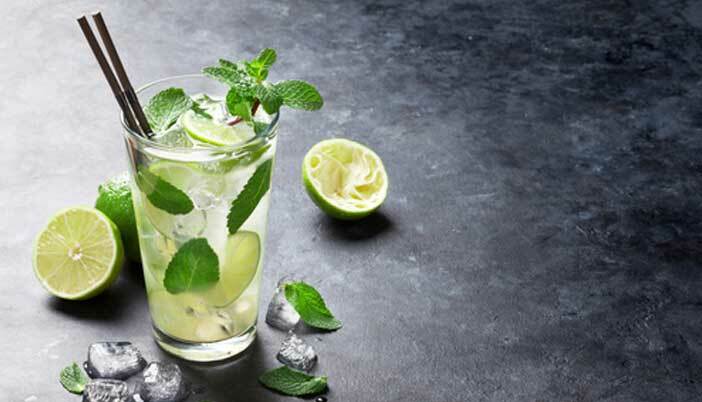 The base spirit for the Colombian gin is made from a neutral spirit distilled up to five times from sugar cane. The berries, botanicals, spices and citrus peels when combined with the ageing process merge to create our unique gin – Colombian Treasure gin. 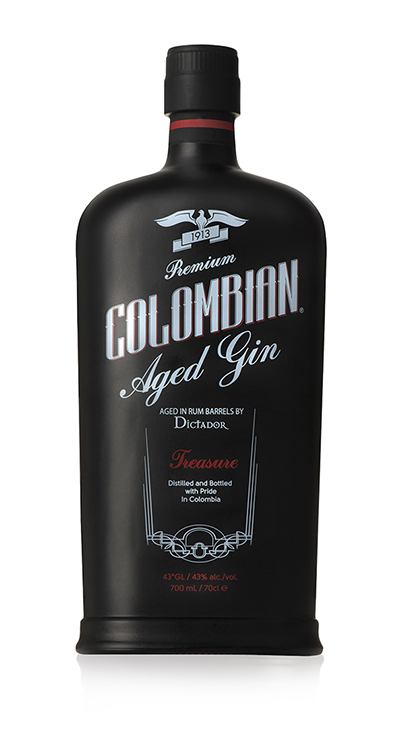 To give an extraordinary smoothness to the Colombian Treasure gin we place the spirit in oak barrels previously used to age our Dictador rums for thirty-five weeks. The combination of the balance of the exotic citrus peel and the time spent in barrels gives our gin the freshness and smoothness necessary to be able to savour it with just a few ice cubes.